Nelson Ireson June 20, 2013 Comment Now! 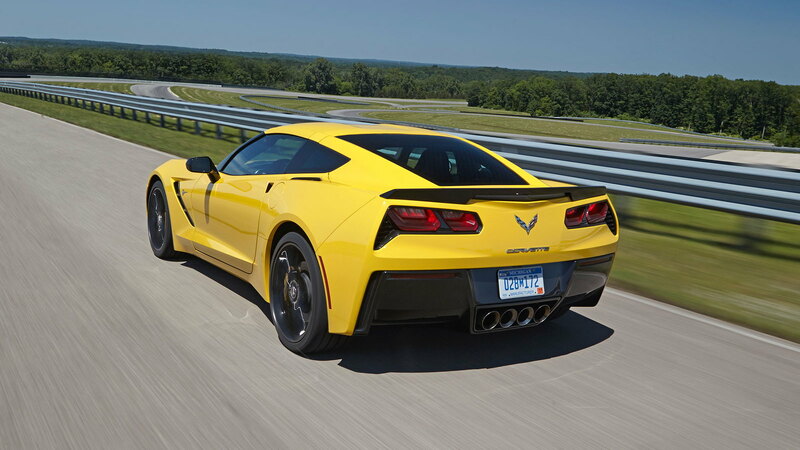 The first official performance figures for the 2014 Chevrolet Corvette Stingray with the Z51 Performance Package are in, and they're impressive for a mildly-upgraded base Corvette. 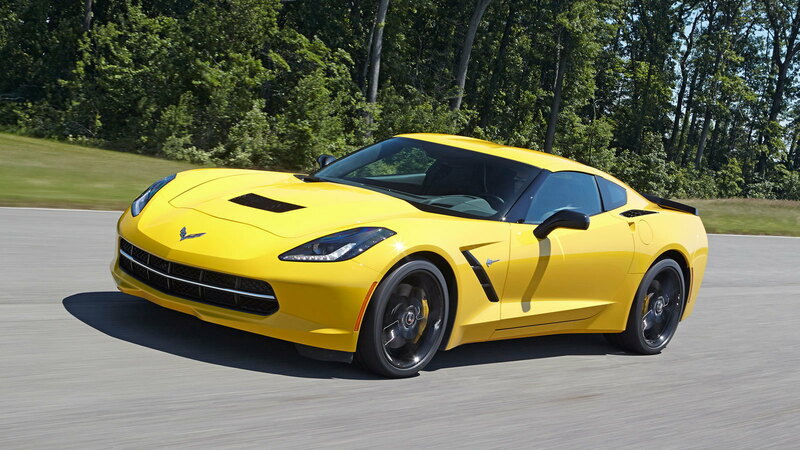 Remember, this isn't the Z06, or the ZR1--this is the standard $51,995 coupe with only the $2,800 Z51 Performance Package, and the $1,795 Magnetic Ride Control with Performance Traction Management setup. 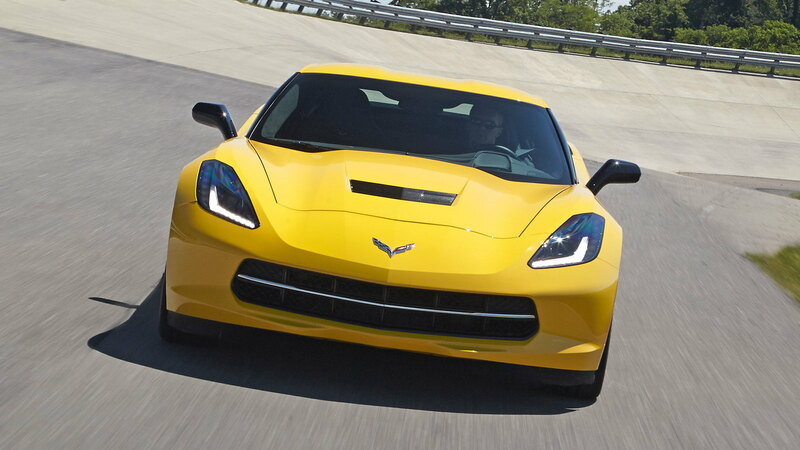 As equipped to achieve the new performance figures, the Stingray would cost $56,950. So what does that $56,950 buy you? 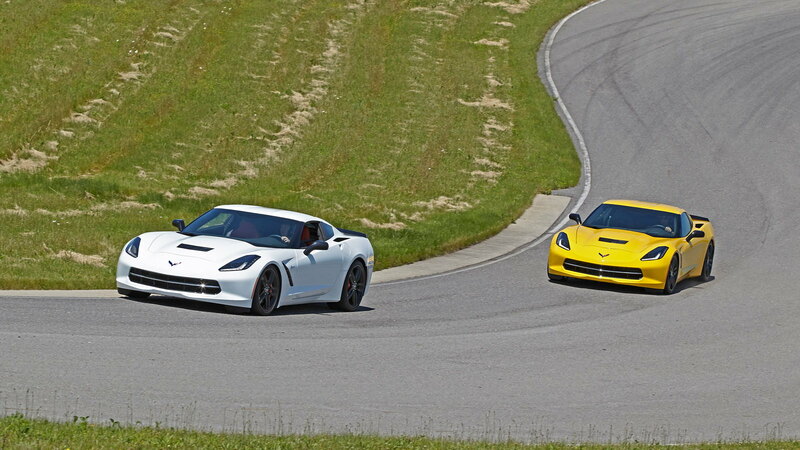 Zero to 60 mph in 3.8 seconds, sustained lateral g forces of 1.03g, 60-0 braking in 107 feet, 1/4 mile times of 12 seconds at 119 mph, and a 2:51.78 lap time around Virginia International Raceway's "Grand Course". By way of comparison, the 2011 Ford Mustang Shelby GT500 circled the Grand Course in 2:58.48--and last year's Corvette Z06 accelerated to 60 mph in just one-tenth of a second less, at 3.7 seconds. Included in the Z51 Performance Package, you'll find performance enhancers like an electronic limited-slip differential; dry-sump oiling; brake,transmission, and differential cooling; and an upgraded aero package for high-speed stability. Before you ask, no, Chevy hasn't yet released top speed figures for the car, or figures for non-Z51-equipped Stingrays. Those will come closer to the car's official launch later this year. 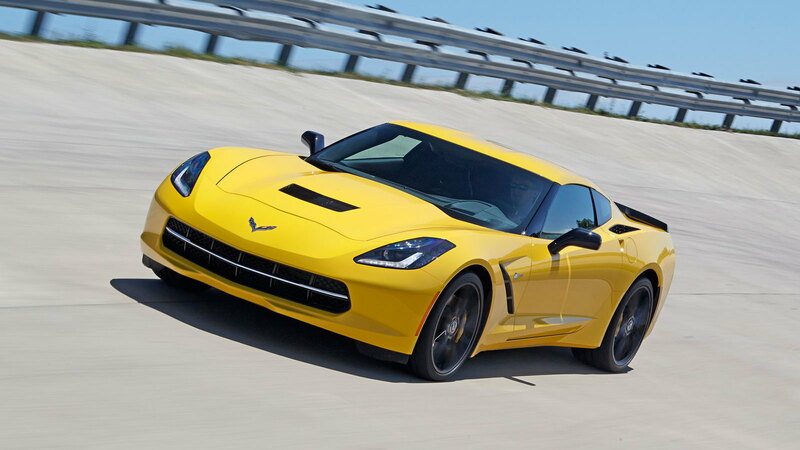 We have some special coverage planned for the 2014 Corvette Stingray, and quite a lot of it, so stay tuned for more in the near future.